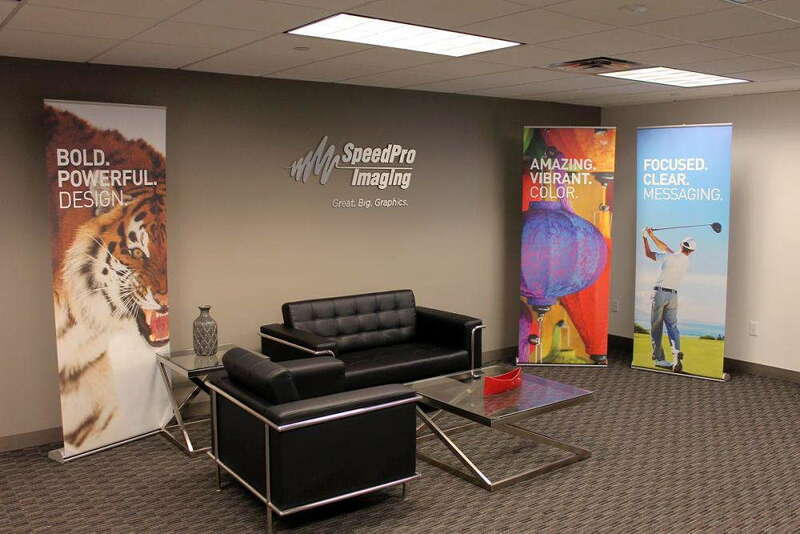 Maintaining versatility and impact in your branding elements is an important part of any visual marketing strategy, and SpeedPro Imaging The Woodlands can help in that regard by providing retractable banners tailored to fit your situation. We’re a part of the nation’s biggest large format graphics printer, which means we have access to top-tier printing technology and industry-leading materials. Combined with our staff’s experience, that access means there’s no request we can’t handle. 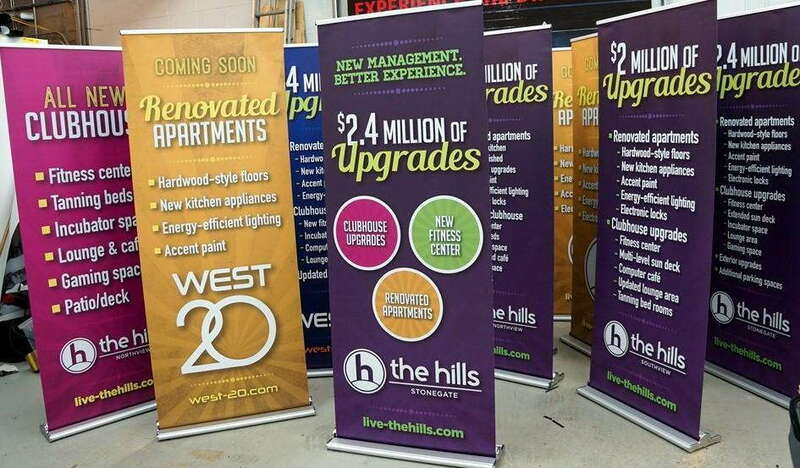 Trade shows are common places for retractable banner stands deployed, as these event locations have an excellent way of bringing together displays. That said, these handy marketing tools are capable of much more. With all the options that we offer, you can use retractable banners at retail stores, concerts, sporting events, medical practices, universities and shopping malls, just to name a few places. They can push sales or other promotions or simply display your logo proudly for all to see. We’ll learn your expectations and requirements through a detailed consultation session at the onset of our partnership, which will set the tone moving forward. Regardless of what you need, we’ll treat your project with the respect that it deserves. You can look through our expansive product catalog, and from there, we can make recommendations based on what we learn from the consultation. The stands themselves come in a large array of styles, internal mechanisms, sizes and metal gauges to satisfy any request. We offer three different styles — retractable, telescopic and spring-back — and three models — economy, standard and premium. You can largely tailor your specs to fit your scenarios. For example, when we talk about models, you should know that economy makes are designed to be cost-efficient graphics for limited use. Their internal mechanisms and metal gauges aren’t as strong, so they can’t handle the same kind of rigors that premium makes can. That’s why the latter is a slam-dunk pick for trade shows, expos and other events that require heavy travel and frequent conversions. The materials used in their creation are the best of the best. You can drag them all over and set them up and down without fear of breakage for quite a while. 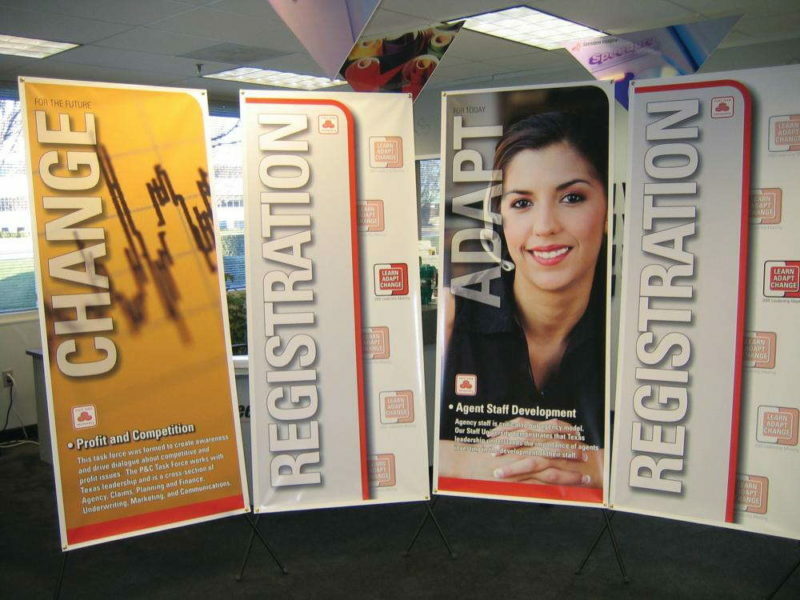 The common thread between all of these banner stand options is that they’re lightweight, easy to use, effective and portable. The banners themselves will be created using durable materials and long-life inks, so they’re set to last as long as their stands! 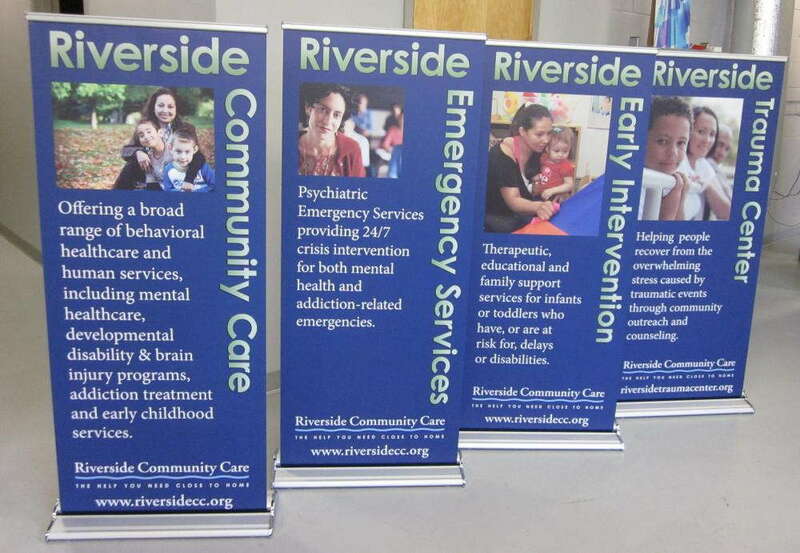 If you’re operating a business in the Houston metro area, we can craft your custom retractable banners with no issue. Contact us today to get started on scheduling your consultation! If you’d like to visit our studio in person, remember that we’re located at the intersection of Pitkin Road and Woodline Drive, just off Interstate 45, at the Rayford/Sawdust exit.